Lye [noun]—A strongly alkaline solution, esp. of potassium hydroxide, used for washing or cleansing. 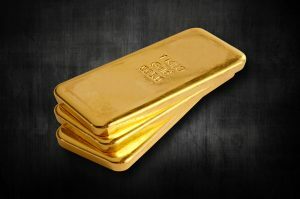 There has been an ongoing cleansing in the precious metals market since the spike five years ago, and there have been calls for a massive turnaround in gold and silver prices. Both metals continue to flirt with their lows from a year ago. The central banks have stripped their phony fiat paper of all interest, and paper fiat doesn’t yield a return. Now the drive is to eliminate higher-denominated fiat currencies, and then a total removal of all cash. The globalists are corralling everyone into their digitalized banking system where no one will have any financial freedom. Meanwhile, the globalists have been accumulating as much physical gold as they can. Most people concentrate on daily and even intra-day charts, while smart money follows longer-term charts. They are not concerned with the day-to-day price fluctuations. Even gold and silver holders are impatient, disappointed with current prices. This is not true of the central bankers, and it is certainly not true of the largest gold accumulators (China, Russia, India). There is no reason to be long in the manipulated paper futures market. 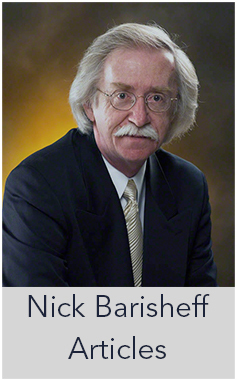 There is every reason to buy physical gold and silver. All Western banks are bankrupt, being propped up by the IMF and a few bail-ins. There is more debt than ever in the world, debt that cannot be sustained for forever. A change in trend will come. We are near the end game, where reality will make its presence known and the fragile world of Western governments, fiat currencies, stock markets and anything paper will be destroyed. The globalists are preparing for it, in fact, ensuring that it happens. Nothing can stop the global moneychangers from their economic stranglehold on people everywhere. Cash will disappear, as bankers continue to wage war on it. Can a war on owning gold and silver be far behind? 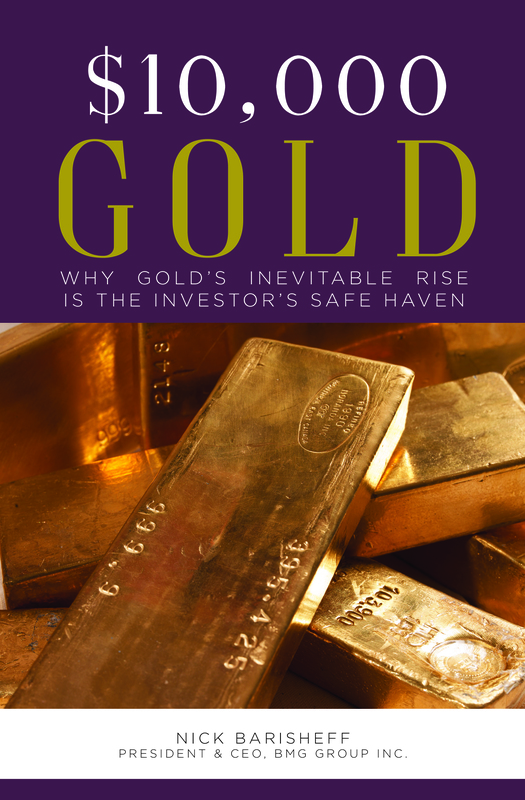 If you do not own physical gold and silver, the opportunity to protect your economic viability may disappear for generations to come. Don’t listen to bankers and governments. Trust in the only true money, gold and silver. 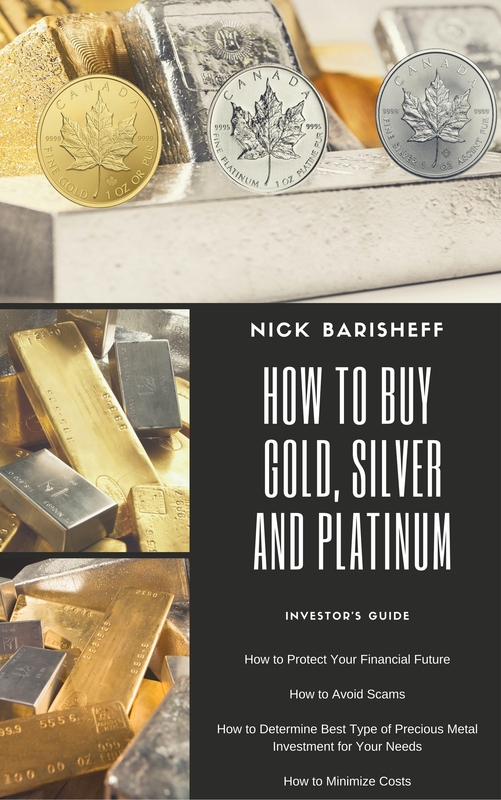 The charts say there is still time to buy, but any event can trigger a panic, and the physical metals will not be available at prices people can now afford.